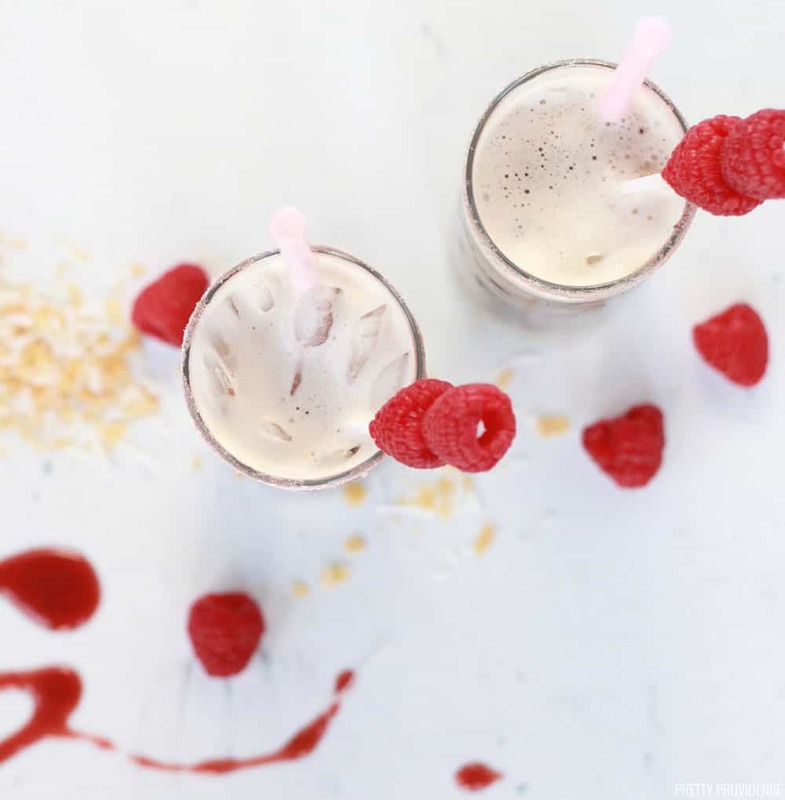 This non-alcoholic drink recipe made with Dr. Pepper, raspberry puree and coconut cream is TO DIE FOR! 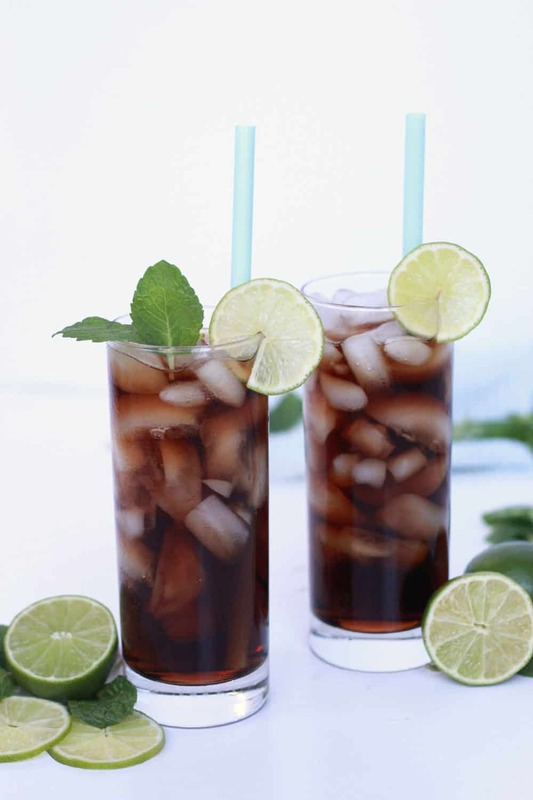 A Swig copycat recipe that you can make at home again and again! Many of you know that we are obsessed with Swig, a soda and cookie drive thru based in Utah. Well, I don’t live in Utah, so that obsession is kind of a problem. I am particularly into a drink called Raspberry Dream which is a non-alcoholic drink made up of Dr. Pepper + raspberry puree + coconut cream. It’s HEAVEN. Pair it with a soft sugar cookie and you will hear angels singing. For real. 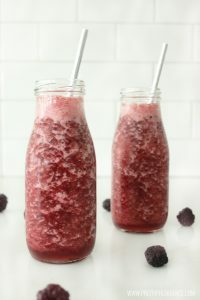 So, I made it my mission in life to come up with a copycat recipe for my beloved Raspberry Dream and after a LOT of trial and error I am sharing it with you today! 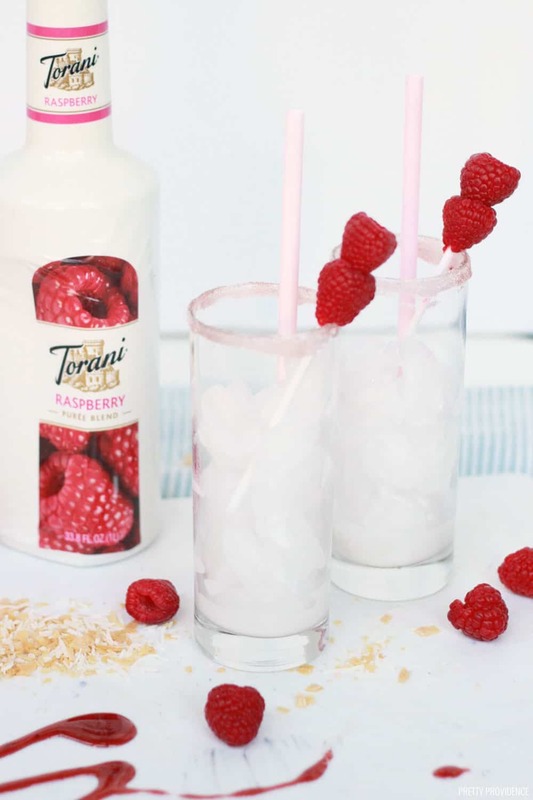 Raspberry puree is the essential ingredient in this drink. 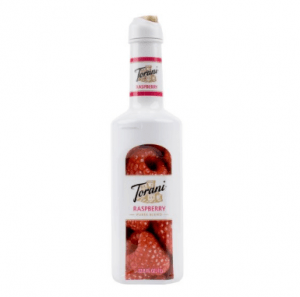 I like to use Torani raspberry puree because it’s made for mixing into drinks, and has a long shelf-life. You can also make it at home using frozen raspberries if you want. 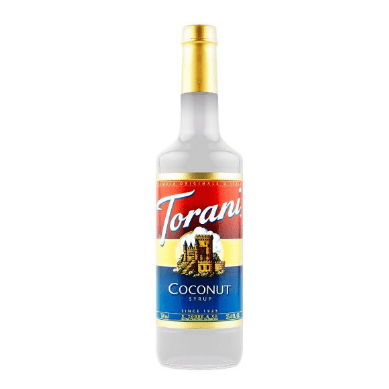 The coconut cream can be made with either half & half or non-dairy coconut creamer. With half & half it’s more creamy, but with the coconut creamer it’s about half the calories. I also use Diet Dr. Pepper most of the time! 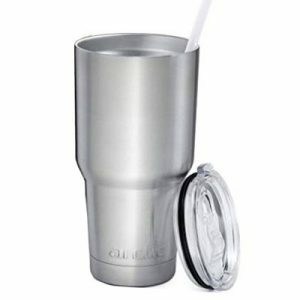 First, you fill a cup 1/4 full with ice. Then, you add the half and half, coconut syrup and raspberry puree and stir. Finally, you pour the Dr. Pepper and enjoy! 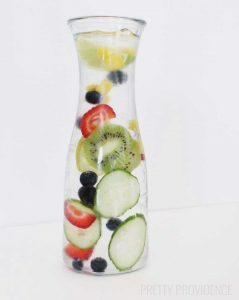 I love this drink in the summer especially. Add a copycat Swig sugar cookie and you’re really in business! 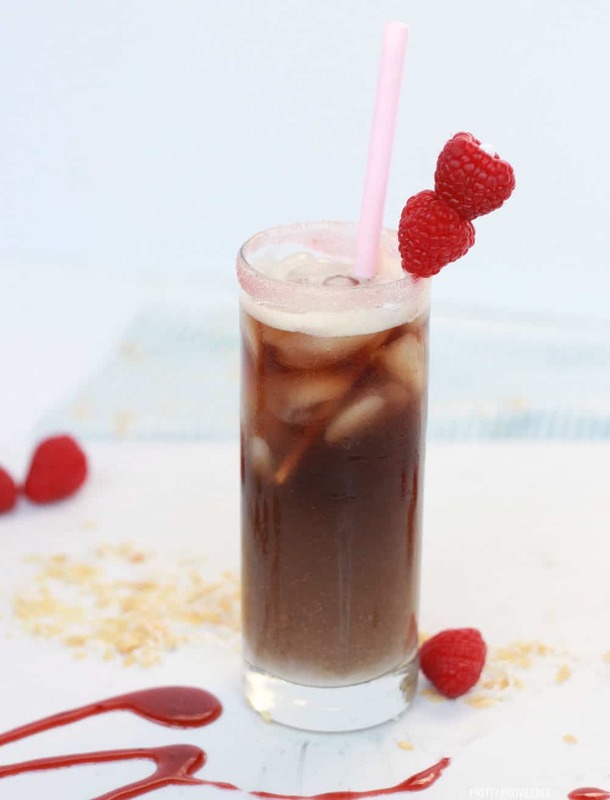 This Raspberry Dream recipe is a copycat from the famous Swig soda shop in Utah. 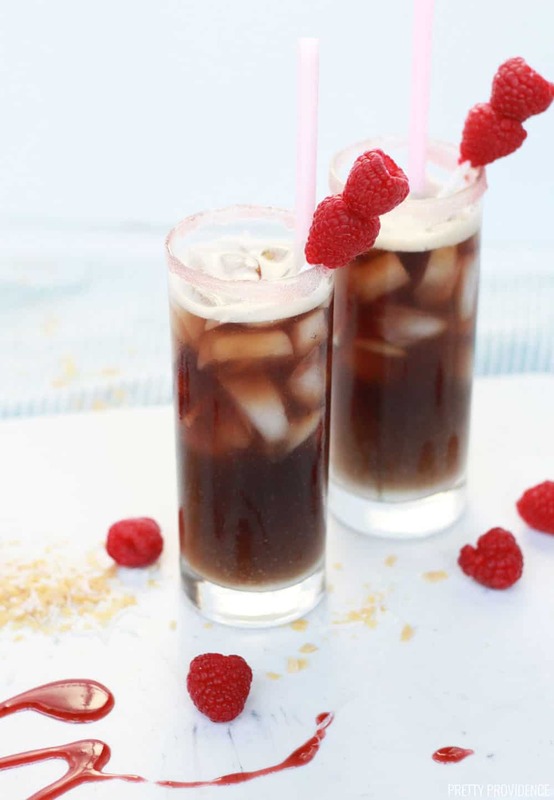 This non-alcoholic drink recipe featuring Dr. Pepper, raspberry puree and coconut is to die for! Pour in half & half, coconut syrup, raspberry puree and stir. Add Dr. Pepper and stir again. You might also be interested in trying my second fave drink that Swig offers: the Dirty Dr. Pepper. This drinks sounds dreamy! 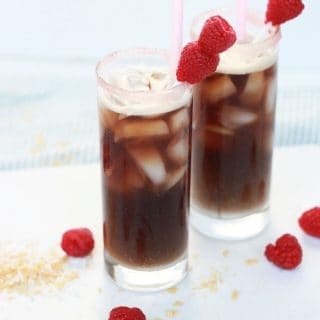 As a fellow diet Dr. Pepper fan, I need to make this! This drink sounds so dreamy! A must try! I’m heading to Utah soon so I’ll have to check out Swig, but until then I’ll make these at home. Yum! So so delicious! My family loves these! These are spectacular. I love Swig!! Thank you so much for this recipe !! Thanks!! They are so delish!